Choosing a good wine depends on the taste and knowledge of each consumer. For such purpose, it is a great idea to follow the following tips. When selecting the wine for a party or meeting to which several guests will be attending, it is ideal to contact a wine wholesaler who may offer a discount on the amount of the purchase. Besides, it would be possible to get the bottles in consignment and pay only for what is consumed. The rest may be returned once the event is over. On the other hand, when buyers only need some bottles, the local grocer’s or the supermarket may be the correct choice. In general, special rates for wines may be found at the end of the line of shelves. 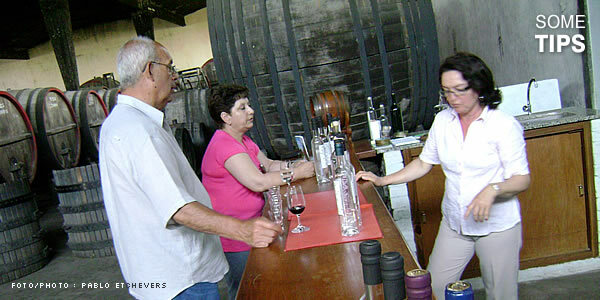 It is also a good idea to find out whether some winery is launching any new product at a very convenient price. Now, when it comes to looking for a great wine for an anniversary or other special occasion, the best thing to do is to buy it at a wine shop, where qualified staff will provide information about aging periods, temperatures at the moment of serving and what dishes to match it with.